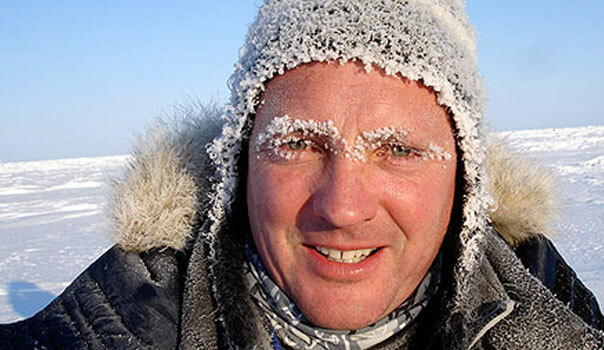 Dr Andrew Regan is a Swiss based British born polar explorer and entrepreneur (born 14 December 1965, Manchester, England). He is the founder and Chief Executive Officer of Corvus Capital, an international investment Company. Dr Regan sold Hobson Plc in 1996 for £154million by way of a recommended cash takeover. In the years after the sale of Hobson Plc, Dr Regan continued to invest in a number of public and private companies and was a founding shareholder in ASOS, Virtual Internet and Imperial Energy. In September 2004, he listed Corvus Capital on the London Stock Exchange as an investment vehicle and by 2005 the Company reached record profits of £22.1 million. Corvus was privatized in 2008 and continues to invest across a number of sectors. Dr Regan has a strong interest in the use of bio-inspired science to create solutions for present day problems. In 2014 he was awarded a PhD for his research in writing and developing a bio-inspired algorithm for forecasting the financial markets.